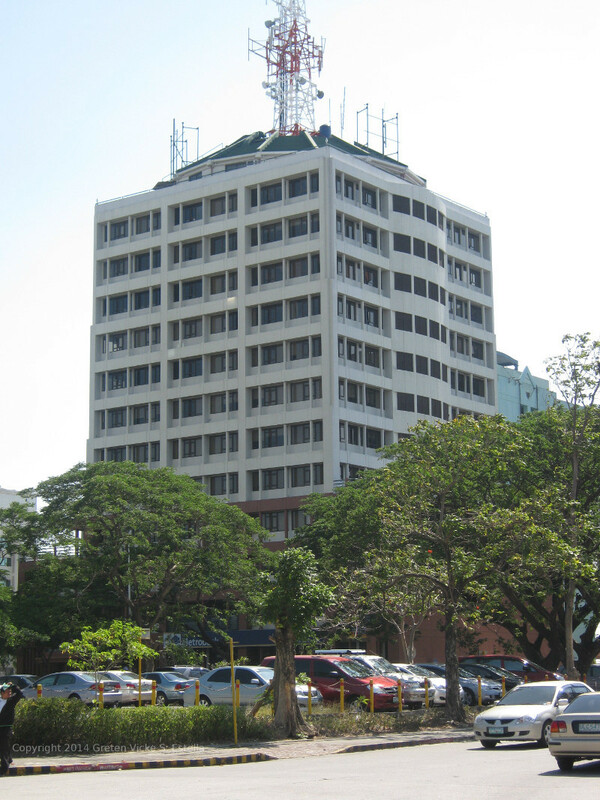 landmarks Situated along Acacia Ave. besides Mapfre Insular Building and across Page 1 Bldg. About 321 meters (1054 feet) away south of Alabang-Zapote Road and 129 meters (423 feet) north of Commerce Avenue. 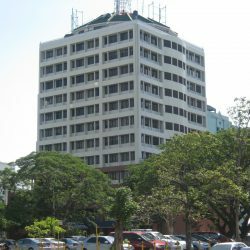 How to commute to Alabang Business Tower? Please refer to: How to go to Acacia Avenue, Madrigal Business Park, Alabang? Never heard of this company. I searched in Google, and it looks like they have no office here in the Philippines.